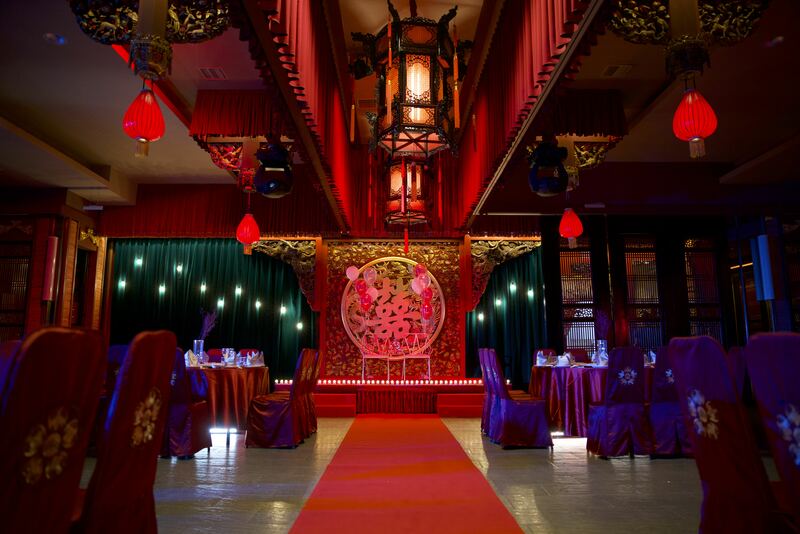 In a sumptuous traditional Chinese hotel, an impressive wedding is about to take place. Mrs Song has finally managed to find a good match for her daughter Zhen-Zhen: the heir of the rich Zhang family. Always keen to be on the cutting edge of… everything, Mrs Song hires human-like androids to be a part of the wedding party (courtesy of Mrs. Zhang’s wallet). In the role of lead bridesmaid, Mrs. Song hires a beta model android: Ah-Hui, the newest generation female android. Delighted with their new distraction, Mrs. Song, and later, Mrs. Zhang, blithely play around with Ah-hui’s settings, unaware of the changes happening within Ah-hui’s nascent mind. Mechanical Souls is a 7 x 10 minutes 360°-S3D multisegment series. The story unfolds within a unity of time (the preparation and duration of the wedding) and a unity of place (the hotel where the event take place), around 8 main characters. Those characters mix and meet, experiencing the same events but each with a different take on things, building up a common experience from their personnal stories. 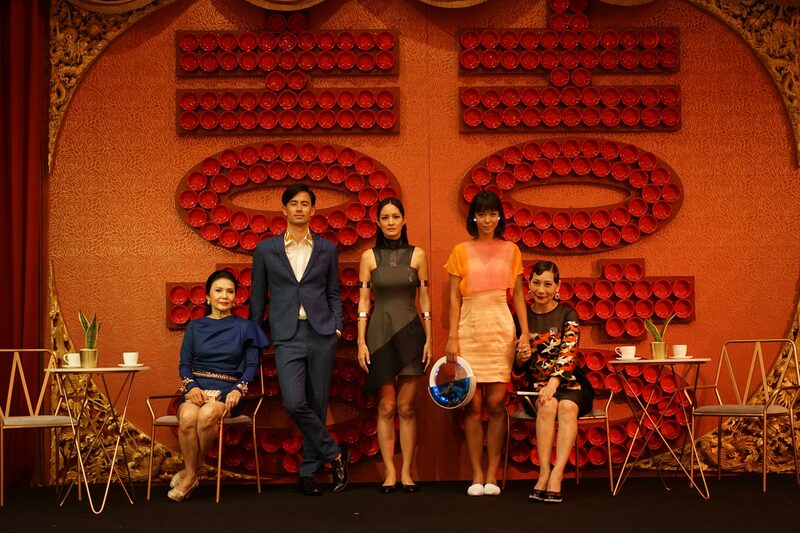 Digital Rise (from France) and Serendipity Films (from Taïwan) brings this live action futurist satiristic thriller to screen in a close collaborative work with the authors Gaëlle Mourre and L.P.Lee and in association with DVgroup. Mechanical Souls also benefit of the support from Google Jump Start Program and Kaoshiung Film Festival. Gaëlle Mourre is a French award-winning film writer, director and producer based in London. Her projects include Awakening, winner Best Drama at the NY International Short Film Festival, The Feast, starring Katie Leung and a commercial for the Institut Français du Royaume-Uni, starring Lambert Wilson, amongst others. Gaëlle is completing production on the pilot to her first VR series, Mechanical Souls, which she is directing, and co-writing. She is also developing a live action / animation mix short film, Clockwork, as well as her first feature film script, Driven Out. She trained as a director and editor at the London Film School and holds an MA in Filmmaking. Always up for a new challenge, she works as a freelance writer, director, producer on international commercial and fiction projects. She works in both 2D cinema and stereoscopic VR, and is ready for the next adventure. L.P.Lee is an award-winning Eurasian screenwriter and author based sometimes in London, and other times deep in the Korean mountains. Her screenwriting awards include for ‘Best Dark Comedy’, ‘Best Technique’, and she is participating in Google’s 2018 Jump Start Program for VR. Her fiction has been nominated for the Pushcart Prize, selected for ‘Best New Horror’, and featured in Virtual Futures Salons (the « Glastonbury of cyberculture » – The Guardian). In her other lives, L. P. Lee has called Beijing and Seoul home, and worked in advertising at a WPP agency in London. She received her Masters in Social Anthropology at the University of Oxford after studying Chinese at the University of Cambridge. >Two co-writers, L.P. Lee, short story author and Gaëlle Mourre, director.